How To Download Free Rap Beats / Instrumentals? How To Download Free Rap Beats Without Voice Tag And What Are Free Demo Downloads? I offer hundreds of rap beats for free download. You may use this instrumentals to write lyrics, test recordings or final songs for non-profitable/non-commercial use. My free beats are without voice tags. To download +30 free instrumentals without voice tag CLICK HERE. You can also download free demo versions of my beats. This versions comes with voice tag. Free demo downloads are available in my instant beat store at www.Insane-Beatz.com. Just click the “+” button next to the beat name and enter your name and e-mail. You will receive the downloadlink instantly to your e-mail. You automatically agree to sign up to my newsletter by downloading my instrumentals for free. I will keep you up to date about new beats, specials and more. You can unsubscribe anytime by clicking the „unsubscribe“ button in each of my newsletters or by sending your request to info@insane-beatz.com. Please make sure to check out the „Free Beat Policy“. By downloading any beats for free you will receive the „Free Beat Policy“ with the instrumental download as well. 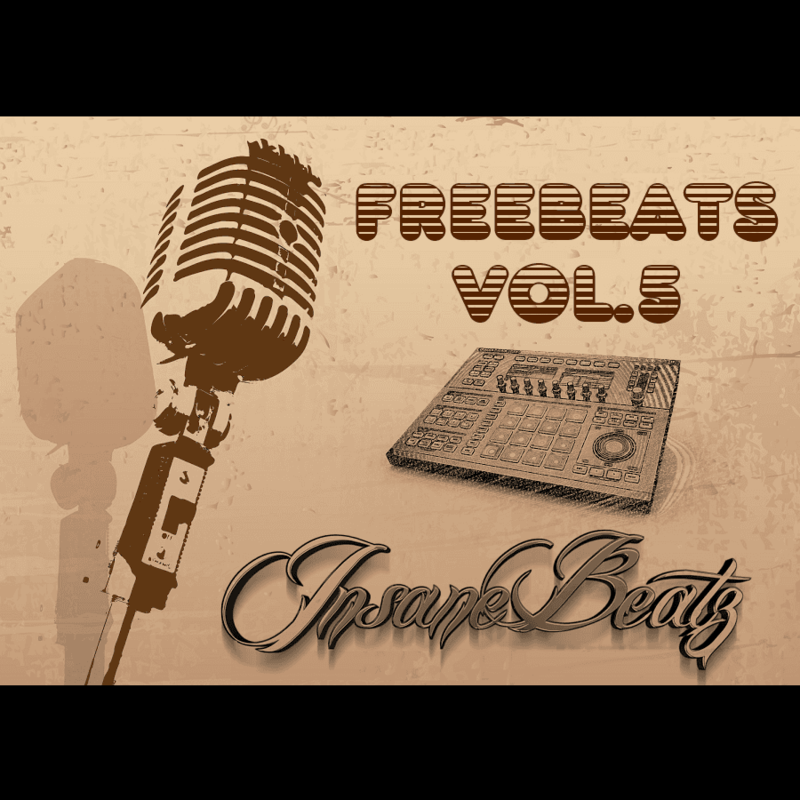 To read the „Free Beat Policy“ before start downloading free instrumentals CLICK HERE. If you have any questions left about ym free beats, demo downloads or if you want to purchase a license for one of this instrumentals feel free to contact me via my contact form CLICK HERE (or at info@insane-beatz.com).